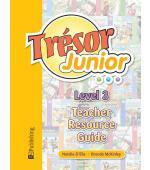 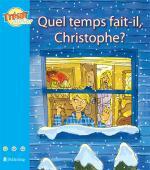 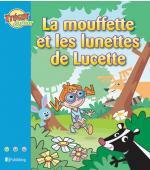 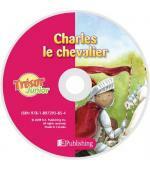 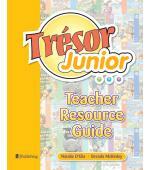 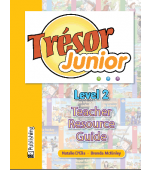 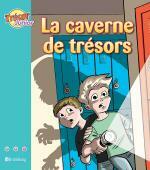 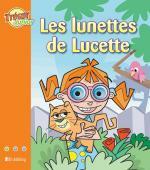 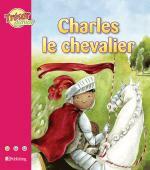 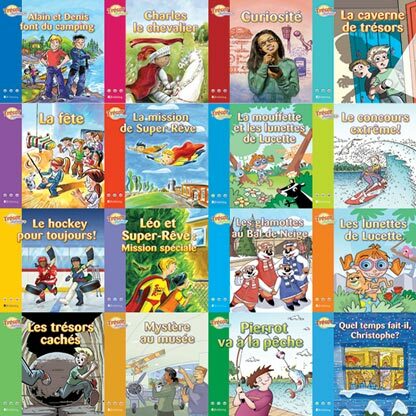 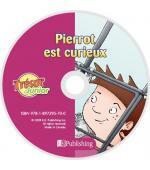 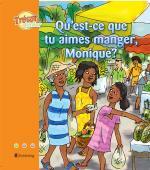 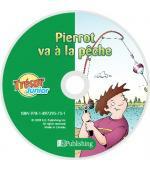 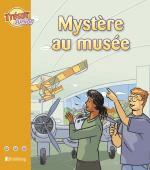 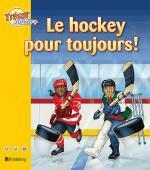 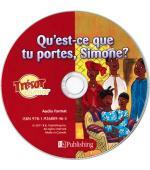 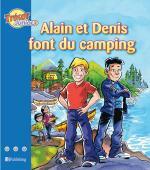 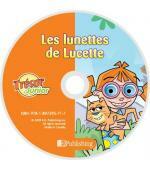 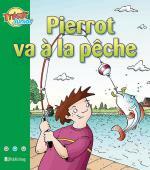 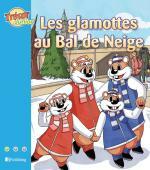 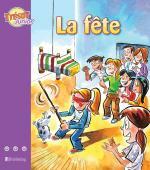 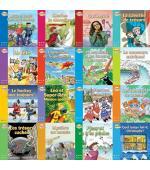 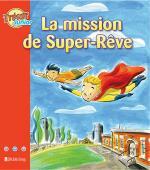 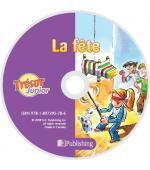 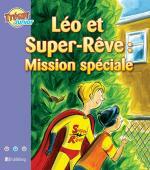 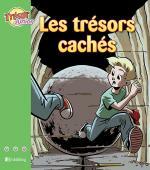 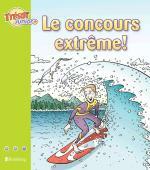 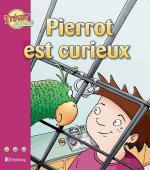 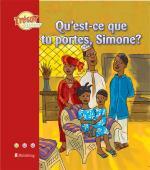 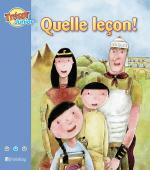 A twenty pack of Trésor Readers includes four or five per levels including four stories to bridge grade 6 to 7. 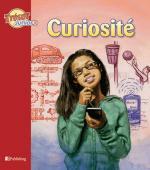 Engaging stories with educational themes containing questions to guide students as they think and reflect. 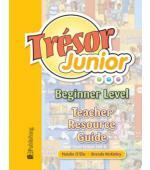 Perfect for the blended class as well!